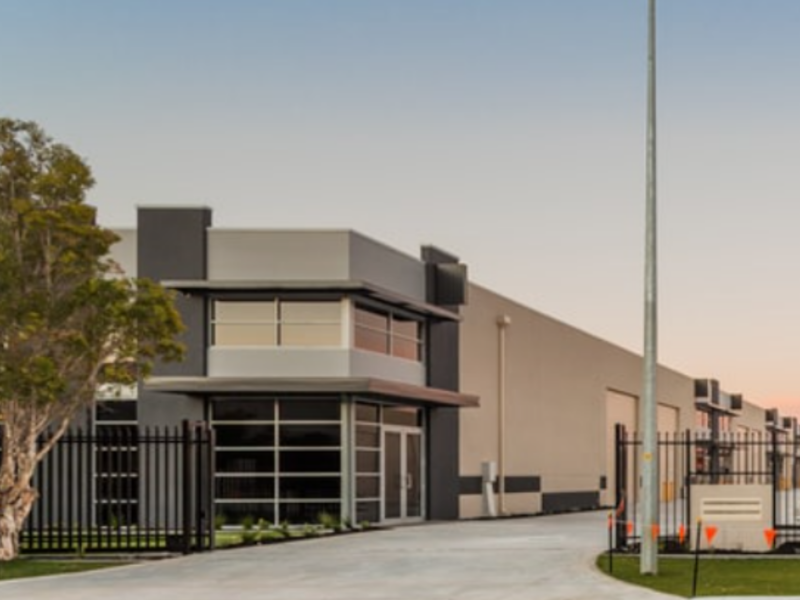 ADM's Western Australia branch officially ‘opened’ late October 2018, when we took possession of our new warehouse and branch office. ADM will be carrying stock of our most popular items in WA, so that our WA customers can enjoy the same delivery times as our customers in the eastern states. We will be working with customers to ensure we are holding the stock which you need – so please get in contact. (Territory Manager - WA). 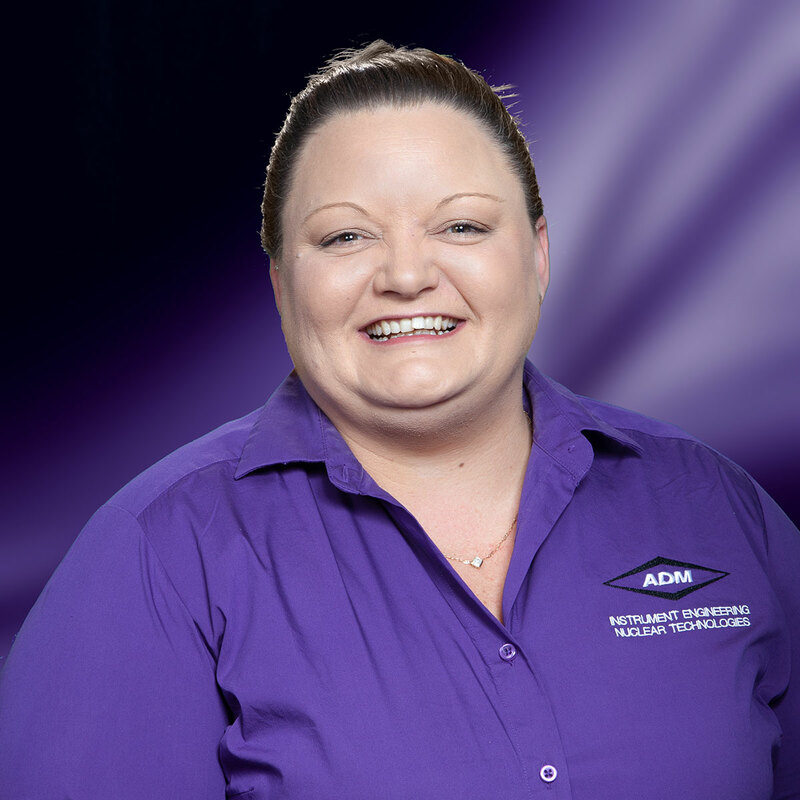 Sheree’s email is sheree@admtech.com.au and her mobile 0438 588 324. Our WA office will also mean that customers in WA will have access to our customer service team during normal business hours, local time. You will also be able to collect urgent items during office hours. ADM still has a number of positions open in Western Australia and we invite anyone with a strong focus in any of the below areas to email their resume to . If you have any question about our Western Australian office, please do not hesitate to contact ADM on 1300 236 467.